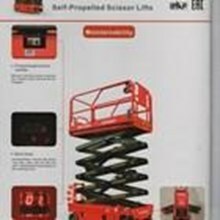 Sell ​​scissor elevator, ladder electrik, scissor elevator promo special price new, Cheapest !! Kam PT DENKO WAHANA SAKTI, Is Authorized Distributor Center for scissor lift, ladder electrik, scissor lift from brand DINGLI (CHINA). The price we give is the price of Authorized Distributor and Importer as well as Factory Price. 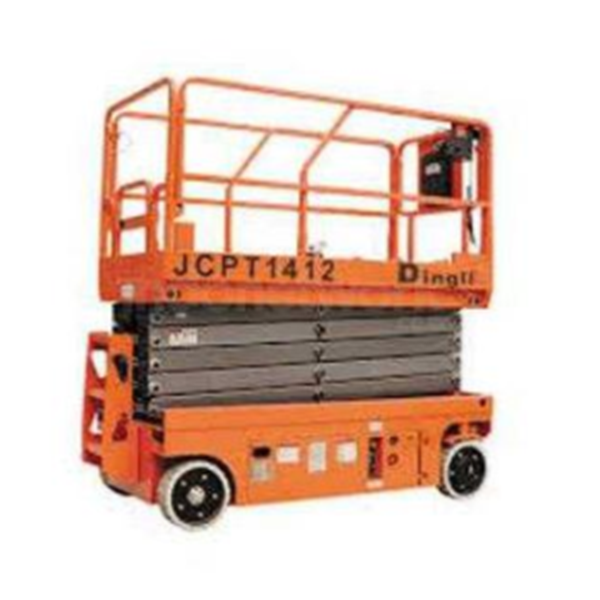 Scissor lift, ladder electrik, scissor lift is a tool used to work at altitudes especially in narrow places (in projects, high rise buildings) etc. 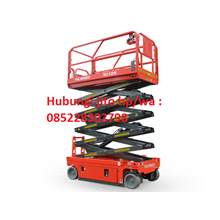 Our Service Center is located in Jakarta, Bandung, Surabaya, Semarang, with the aim to provide more after sales service and also to maintain long term relationship with consumers. Make sure you do not choose wrong produck ! !